Bringing regional connectivity, aviation logistics, and skilling the aviation workforce into focus, Wings India 2018 provided a forum for the rapidly changing dynamics of the sector, from March 8-10, at the Begumpet Airport, Hyderabad. 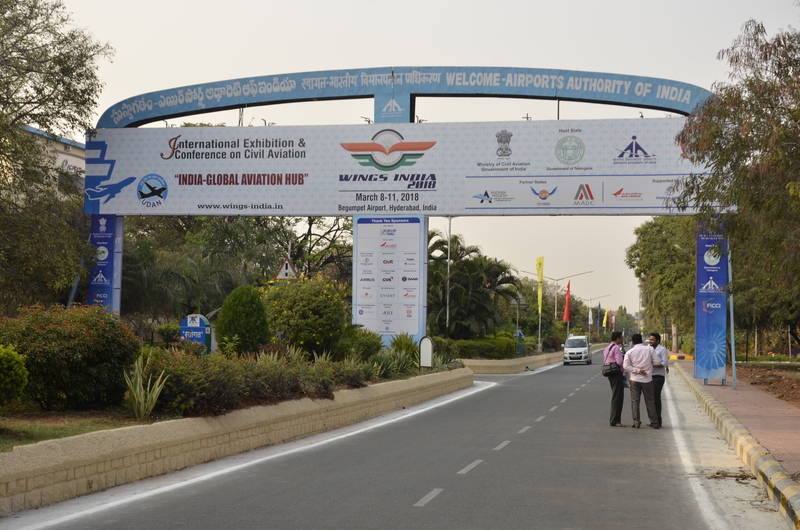 Wings India 2018, the international exhibition and conference on the civil aviation sector, providing a forum for the rapidly changing dynamics of the sector, was hosted from March 8-10, at the Begumpet Airport in Hyderabad. With the theme ‘India – Global Aviation Hub’, the event this time focused on connecting cities and towns under India’s regional air connectivity scheme Ude Desh Ka Aam Nagrik (UDAN). Organised by the Federation of Indian Chambers of Commerce and Industry (FICCI) jointly with the Ministry of Civil Aviation and Airports Authority of India (AAI), the flagship event on civil aviation hosted conferences focusing on aviation policy issues and business aspects with eminent speakers, policy makers and experts. Even though the event attracted presence of 125 exhibitors and 35 CEOs with representation from countries including France, Germany, United States of America (US), Japan, United Kingdom (UK), Russia, Singapore, Malaysia, Hong Kong, Italy and Iran, Wings India was missing out on major international airlines, visitors, and the star attraction of the event – aerobatic displays. 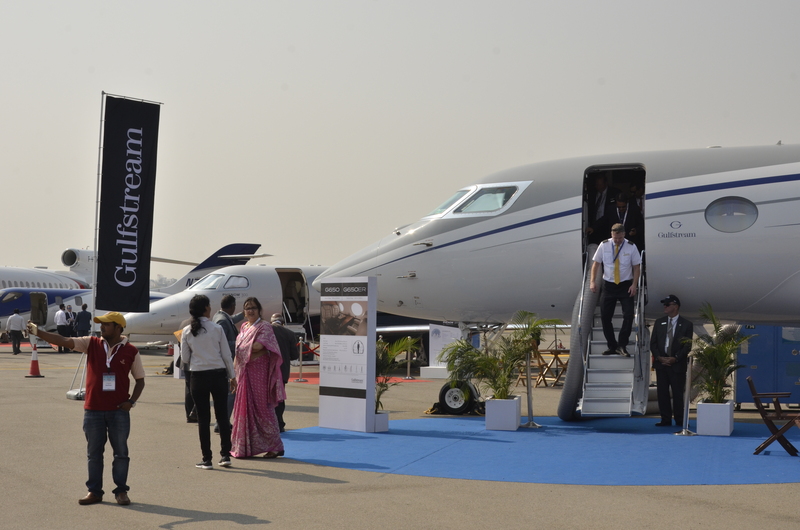 With a total of 15 aircraft by ATR, Honda, Trujet, Gulfstream, Boeing, Embraer, Dassault, Club one Air, Aeroteck, Zoom Air, Air India, NAL and others for static display, Hyderabad’s Begumpet airport was filled with fewer aircraft this time. “We were not expecting a low key participation and response. There is hardly any crowd,” a participant who attended previous editions of the show told the Media India Group. However, according to Dilip Chenoy, director general at FICCI, it was a very focused show on regional connectivity, unlike previous editions and the idea this time was to get state governments, AAI, flight operators and some foreign firms to look at the aspects of regional connectivity. As India is one of the fastest growing aviation markets and currently the ninth largest civil aviation market in the world, the show hosted its maiden edition of ‘Wings India Awards for Excellence’ on March 8 conferred upon aviation-related players who made notable contributions in the sector. Some of the biggest challenges for the aviation sector in India are infrastructure, lack of trained manpower, and taxation on airline turbine fuel (ATF) that must be brought down to make it uniform across states. Additionally, open sky policy and capping of airfares were some of the issues that were raised by the stakeholders. According to Sunil Kumar R, president, Travel Agents Association of India (TAAI), besides skilling manpower, which is joining the industry every year, another challenge is skill upgradation of existing workforce. The aviation sector could take the county to a higher GDP growth trajectory but this growth could be hampered with the lack of skilled manpower. To address the same, India and the International Air Transport Authority (IATA) exchanged an understanding for skill development. Growing at about 15 pc annually, the air cargo industry that ships about 370 thousand metric tonnes goods every year is another sector that needs to be focused on. For simplifying air cargo movement, two e-freight portals were launched at the event, which are among the first in the world. Further, under the chairmanship of the cabinet secretary, removal of detained cargo within 120 days from airports is being processed to create more infrastructure and physical space for cargo airports in the country.